He also awarded two gold medals and one silver medal from Calcutta University. Apart from a professor of Science he is a leading writer of detective and science fiction stories. 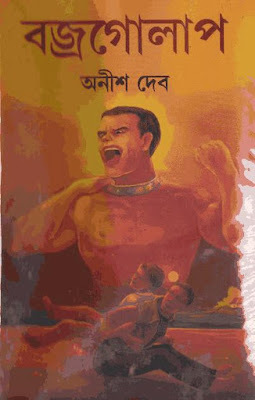 This book Bajrogolap (বজ্রগোলাপ) is also based on thriller and science fiction which is mainly written for the teenagers but I hope that readers of all ages will enjoy it a lot.